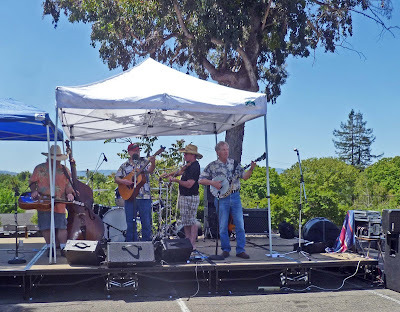 It was a beautiful weekend to hold a BBQ contest in San Jose California. The thermometer hovered in the eighties while twenty four teams battled in the parking lot of the Mason’s Scottish Rite Center. This contest was held for the purpose of raising money to purchase baseball mitts for underprovided children. ‘Golden Rule 497 Masons’ and the San Francisco Jr. Giants’ had the goal of buying 1000 mitts from the proceeds of this event. 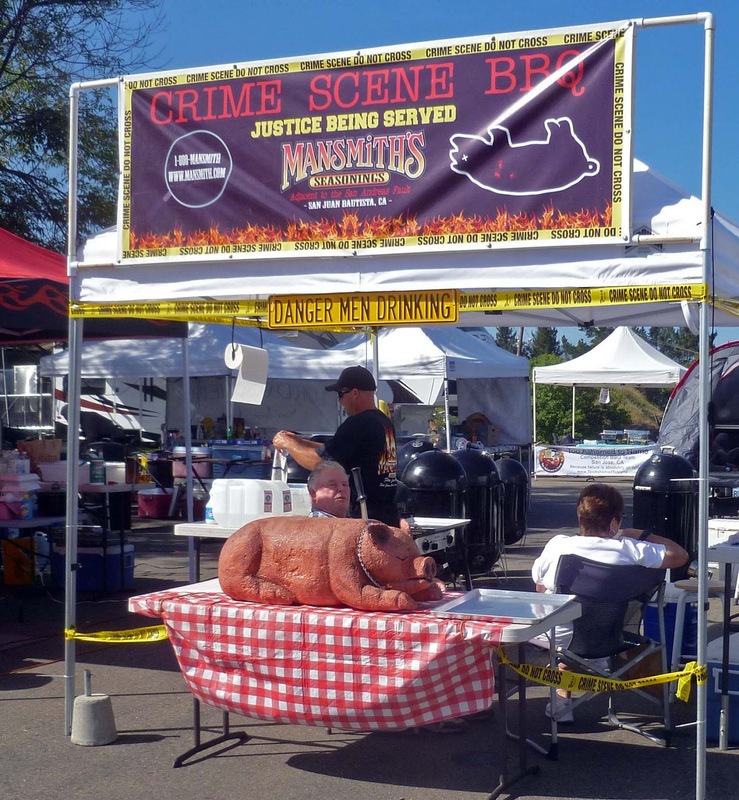 The BBQ teams will compete in four meat categories of chicken, ribs, pork and brisket. 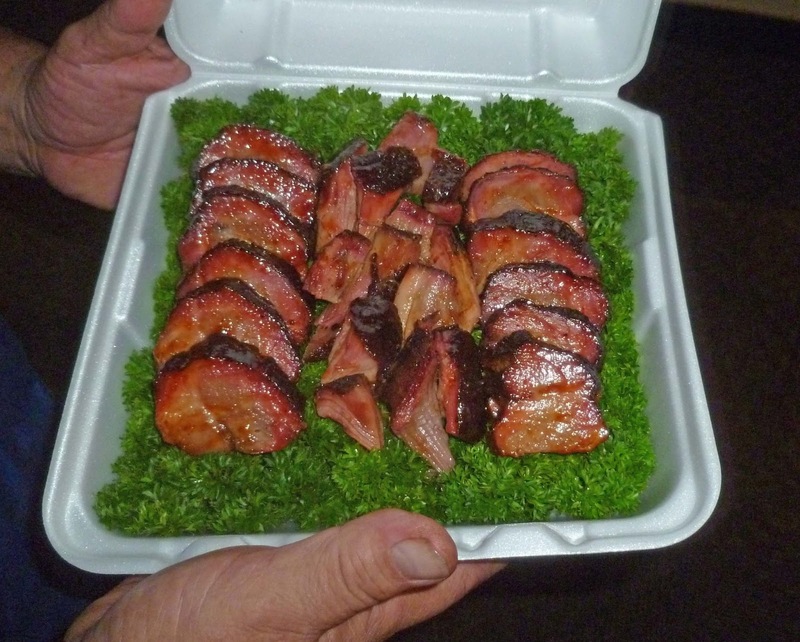 After the competition the public will sample and enjoy these smoked meat treats. 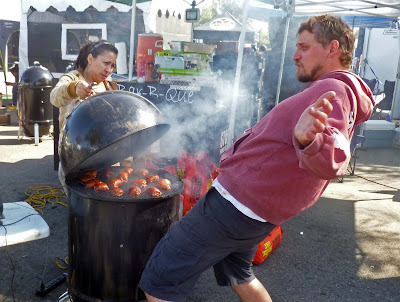 This event was the perfect venue to enjoy and participate in a smoky, tasty good time. 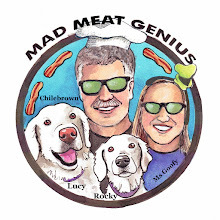 Ms. Goofy and I did not wear our ‘Master Judges Badges’ at this event. We were volunteers in the judging arena. This was a great opportunity to help out and still participate in this contest. We manned the doors that led into the judging area. We let the teams in at the appropriate time to be judged. 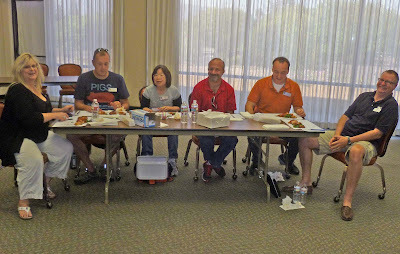 Today’s event was not a ‘KCBS’ sanctioned event so the scoring was not held in the traditional form. 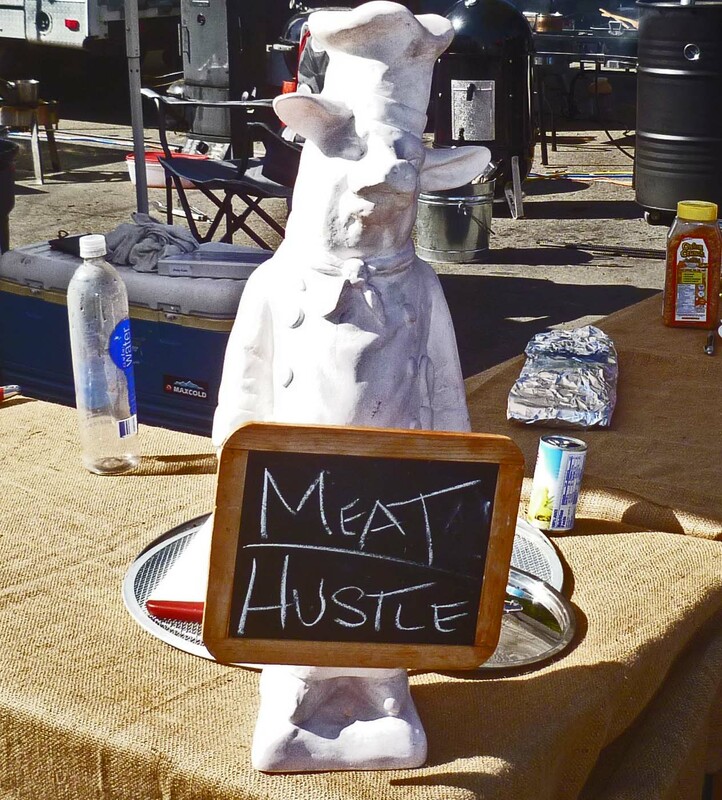 The meats were judged for appearance, taste and tenderness but the judging was not blind. This entailed the teams presenting their entries in person to the judges and actually receiving scores and feedback immediately. This method of judging was unique and provided an opportunity for judges and cookers to interact. Each judge would recite the score and explain the criteria for given total. This was an opportunity to learn how and why the judges scored. 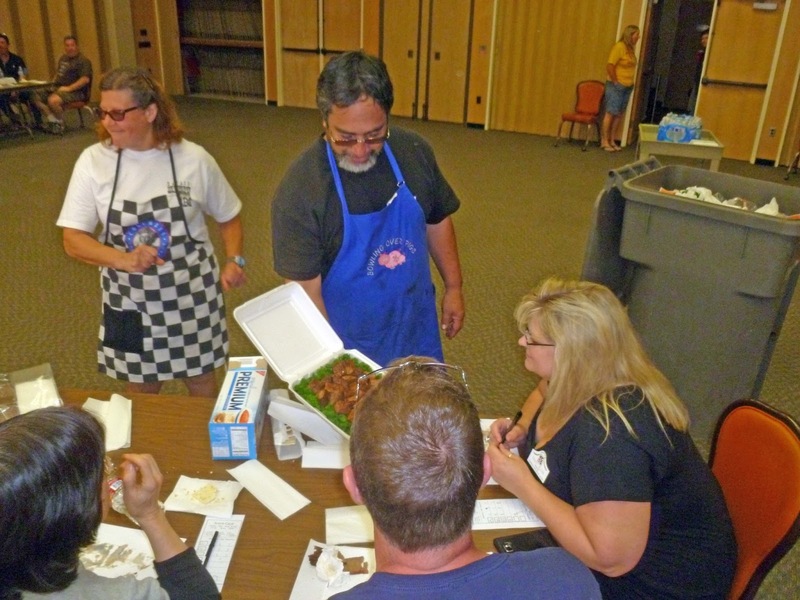 Each meat was judged individually instead of six at a time. This was time consuming. 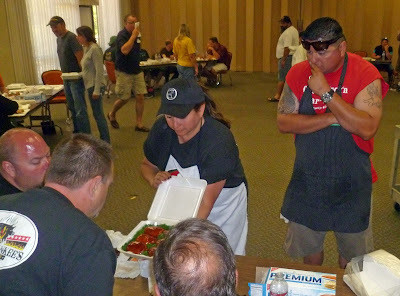 Being the doorman I got to interact with the cooks while they waited for their turn to be judged. It was a mixed bag of compliments, grumbles, gripes and elation from these BBQ competitors. This open forum of judging can be a great tool for learning. Hopefully this judging experience will benefit both judges and cooks. Once the judging was completed it was time enjoy the festival. A lively band entertained this hungry crowd. A couple of adult beverages and interaction with our BBQ brethren made for a very enjoyable afternoon. The weather shined a summer glow of warmth over the grounds. 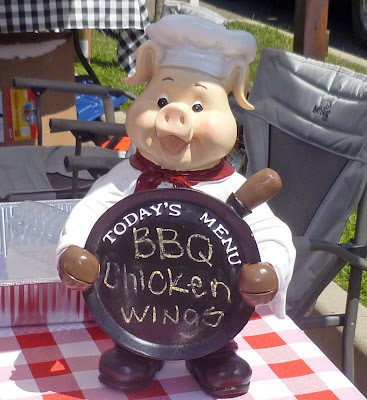 We saw many barbeque sauce covered faces grinning with fabulous food approval. It was only a matter of time for the awards to be presented. Congratulations are sent out to the Grand Champion team of ‘Smoky Luv BBQ’. Reserve Grand Champion went to ‘Bowling Over Pigs BBQ’ and his ‘too perfect chicken’. A great time was had by all and best of all some children will receive some brand new baseball mitts. 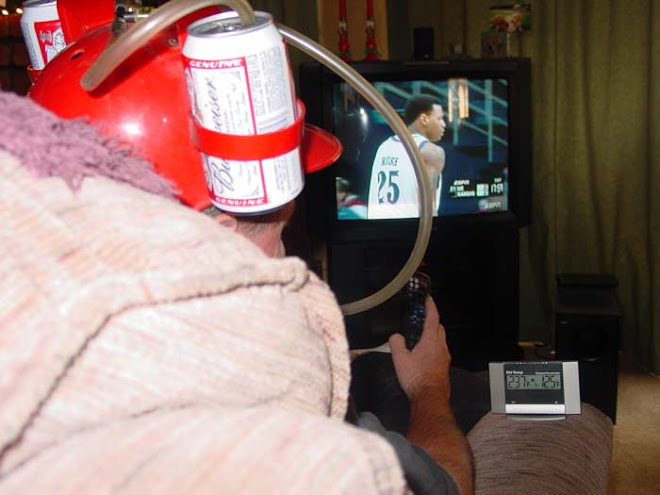 Looks like a great way to spend a weekend. Greg, I hope some weekend you will join us. There will be one in Santa Roaa later this summer. 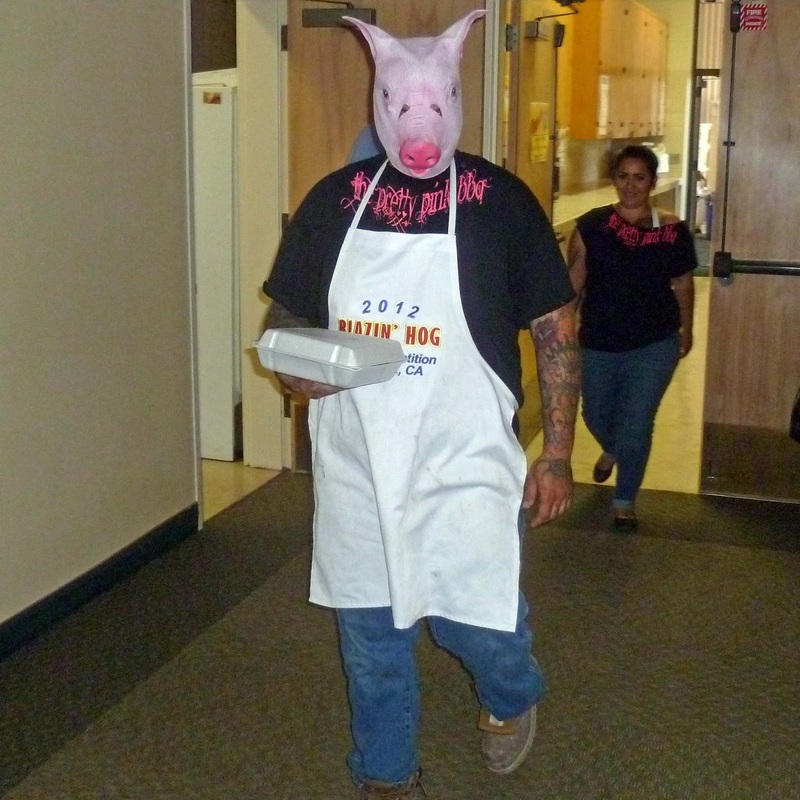 Three Dogs BBQ, I have heard both sides about comment cards. They are optional but they strongly suggest you fill one out if you score 5 or under. I have heard the suggestion that you fill one out to explain why you scored an 8 instead of a 9. It also is prudent the judge knows what he is talking about when he fills out a comment card. I have stories but this is not the forum. I like the two way feedback on the judging, even if it was time consuming. What a great cause too!